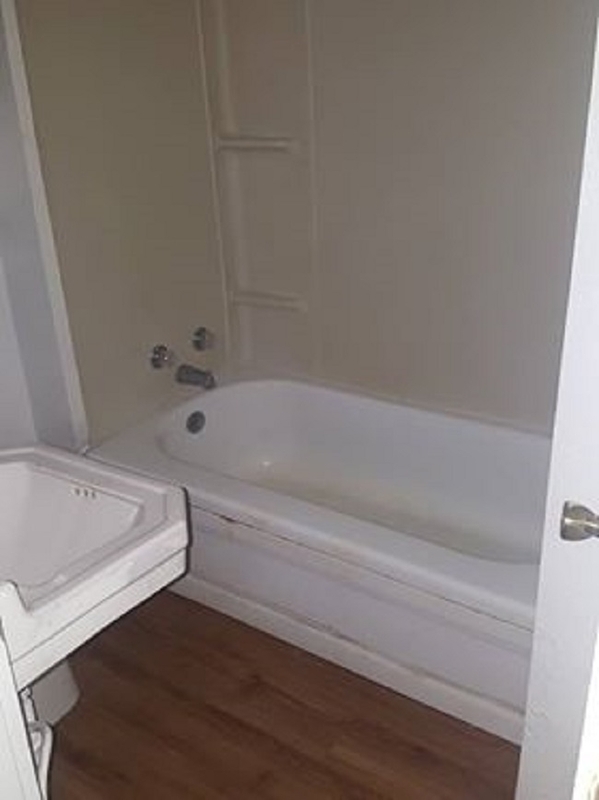 If you&apos;re looking for looking for an INVE$TMENT opportunity, look no further!!! 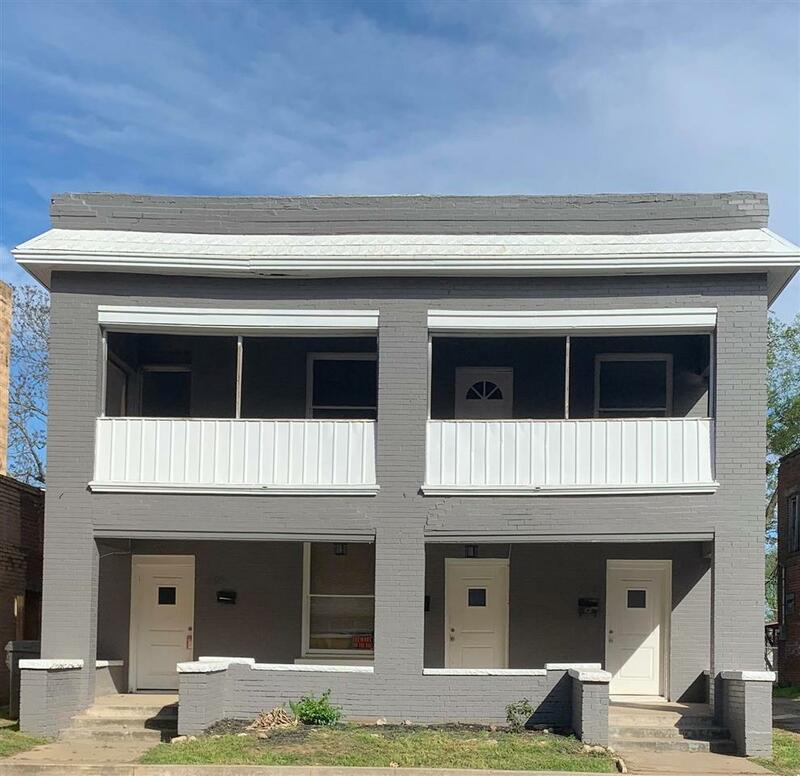 This Triplex sits in the up and coming downtown area with special zoning, could be commercial OR multi-family, being in the historic district provides awesome tax benefits!! 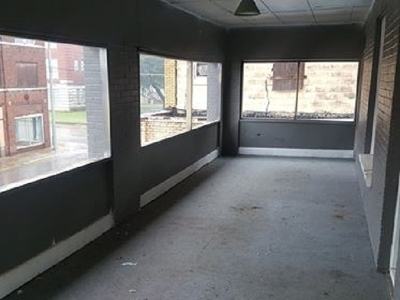 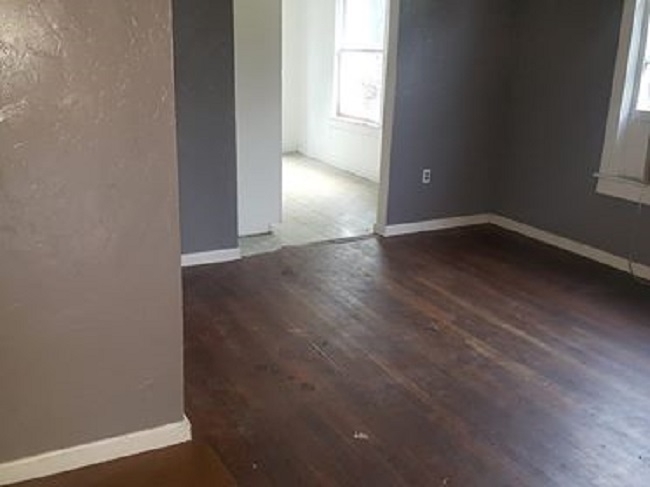 The property has 3 units that are currently rented! 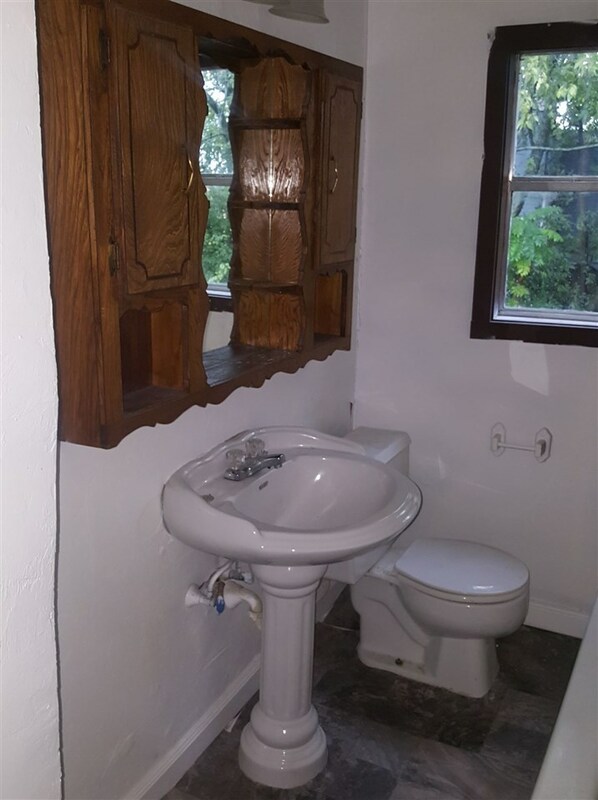 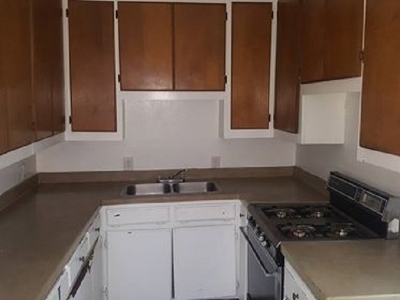 The 2 downstairs units are 1bed/1bath, and currently rent for $350/month. 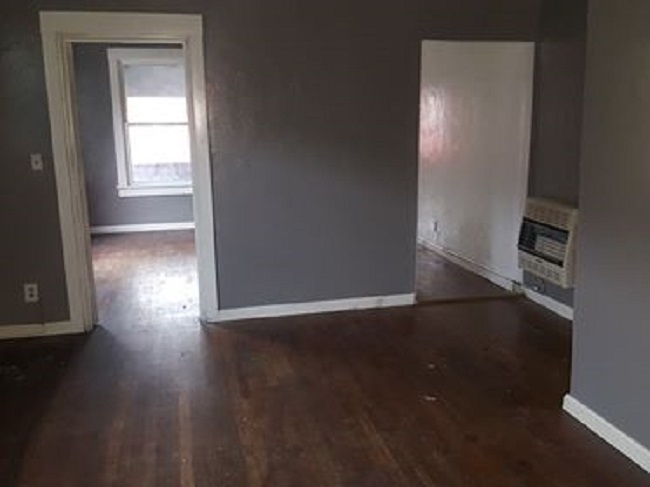 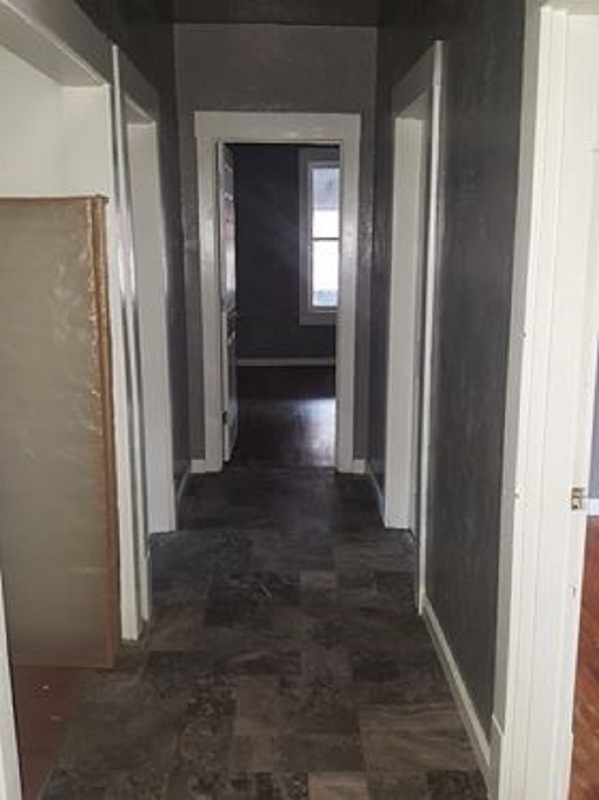 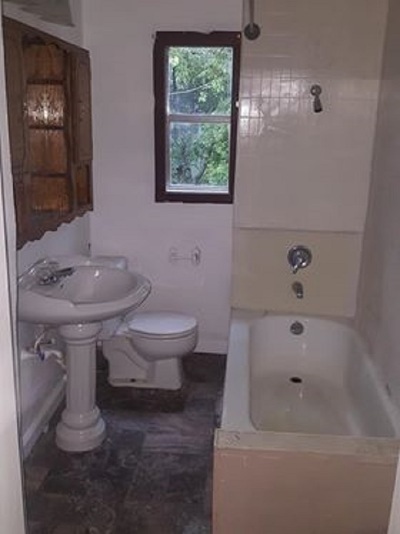 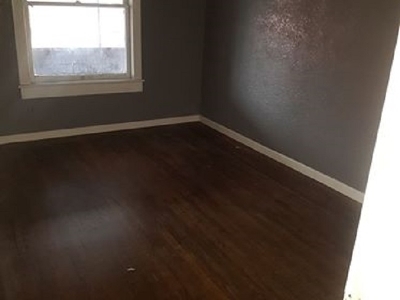 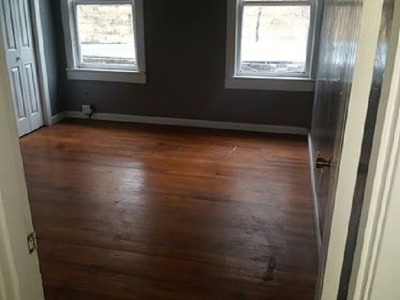 The entire upstairs is a 4bed/2bath that currently rents for $600/month. 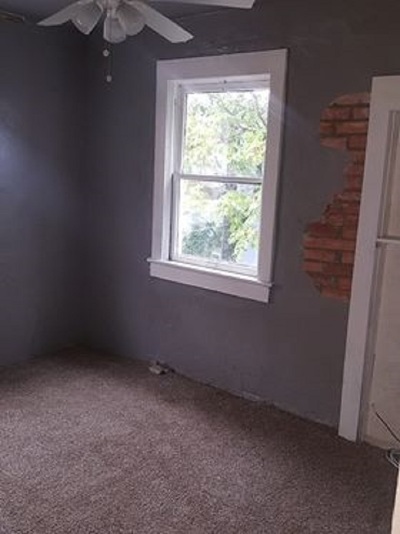 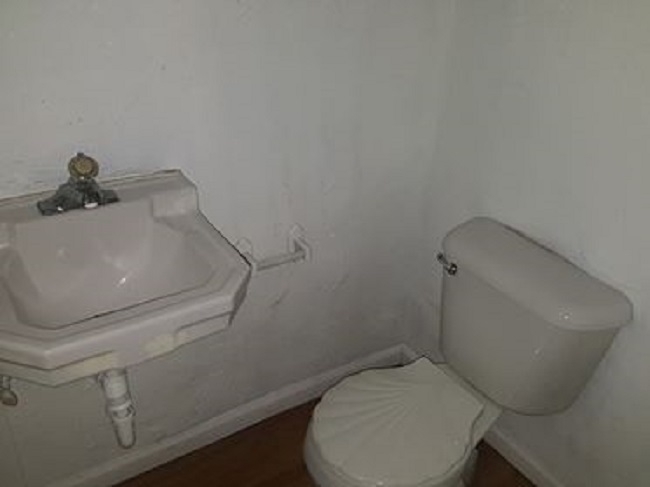 Seller is a licensed broker.